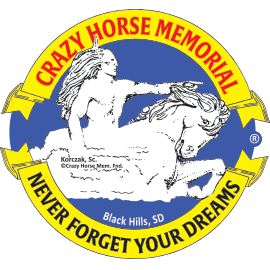 Native American Music Awards winner. 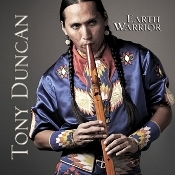 Walk upon Mother Earth in a good way with the spirit of a warrior, as an Earth Warrior, Light of Our Ancestors...with these words in his heart, Tony Duncan (Apache/Mandan/Arikara/Hidatsa) performs songs for the Native American flute expressing his devotion to his family, traditions and music. Songs: Zuni Sunrise; Battle for Night; Grandmother Moon; Elders Speak; The Flicker of Light; Canyon Winds; Medicine Woman; Dance of the Coyote; Violet; Denzhone - "Beautiful"; Taos Round Dance; Going Home; Ancient Stories; Words from My Father.